 Meet our 2018 Ford Escape SE 4WD in Ingot Silver Metallic and inject more fun into each day! Powered by an EcoBoost 1.5 Liter 4 Cylinder generating 179hp with automatic start/stop that's mated to a paddle-shifted 6 Speed Automatic transmission. Our Four Wheel Drive Ford Escape handles beautifully with precise steering, awesome response, agility, and near 8.3 L/100 km on the open road. Delivering versatility, utility, efficiency, and style, our Escape SE is a terrific choice! Print this page and call us Now... We Know You Will Enjoy Your Test Drive Towards Ownership! AMVIC Licensed Dealer.